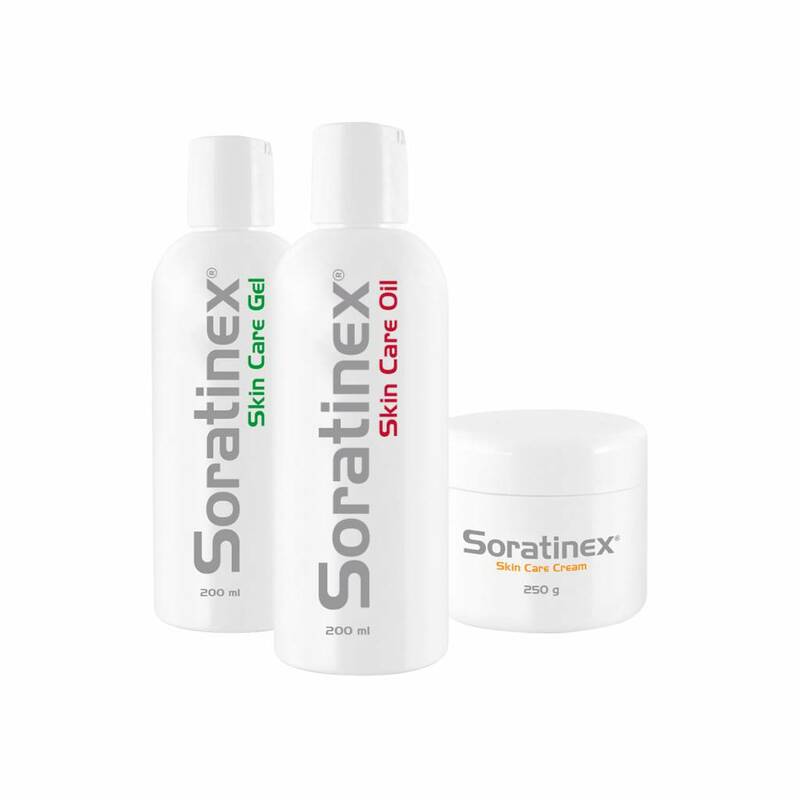 Dermatologists have been using and researching Soratinex (known on the Continent as ‘Dr Michaels’) for more than a decade. An analysis of eight studies involving 2,050 patients (see below) found that 85 per cent enjoyed an improvement in their symptoms of between 51 and 100 per cent. 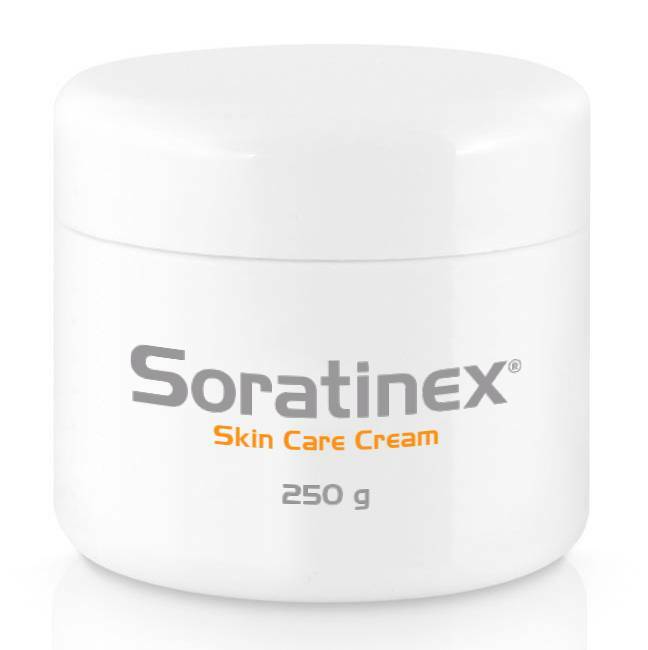 who recently retired as Senior Consultant in Dermatology at Imperial Healthcare Trust, Hammersmith and Ealing Hospitals, was lead clinician for the efficacy trial of Soratinex in the UK. He was still in post when the trial began. He is also Medical Director at the West London Dermatology Centre. He says: ‘I have been hugely impressed by the results - in some cases the improvements were quite miraculous. ‘Nearly all patients experienced some improvement, but 60 per cent experienced an improvement in their condition of more than 50 per cent. In terms of well-being, almost half said their quality of life had improved by between 76 and 100 per cent, and we recorded no negative side-effects. ‘These are results that should be attracting the attention of the NHS and I will be sending in our results before the end of the year. 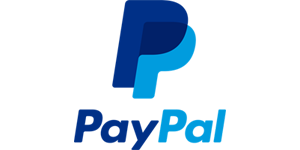 ‘Psoriasis is typically treated with topical creams, many of which include steroids of various strengths, and over prolonged periods they can damage the skin. The more serious cases are treated with systemic drugs, more powerful hospital-based prescription drugs which work throughout the body. ‘And finally, for very serious cases, biologics, protein-based drugs that are grown from cell cultures in the laboratory and are delivered by subcutaneous injection. Some people are scared of going on to these types of medication as they work by targeting the immune system. ‘So to have a topical treatment that works in patients for whom other topicals have failed is absolutely fantastic. In some cases, patients who had been suffering from psoriasis for years, and for whom all other treatments had failed, symptoms went away almost completely. ‘This is something that has not been there before, and for patients who have not had positive experiences with the usual drugs it offers new hope. ‘It is normal for us all to herald new things because they give us extra strings to our bow. The fact that Soratinex does not contain cortico-steroids is particularly exciting because a lot of patients are scared of their long-term use - and if they aren’t then they should be. ‘Prolonged use of topical steroids can be very damaging to the skin, resulting in thinning and fragility. Because they can be absorbed, in some cases they can cause changes in blood pressure and internal side effects, including decreased growth in children and Cushing’s Syndrome. ‘The cost compares favourably with traditional hospital based treatments for severe psoriasis such as such as Ciclosporine, which can cost around £2,000 a year, Methotrexate from £2-300 a year and biologics (cellular treatments grown in the lab) for the most severe cases, which can cost up to £14,000 a year. These treatment require regular hospital visits and regular blood tests. 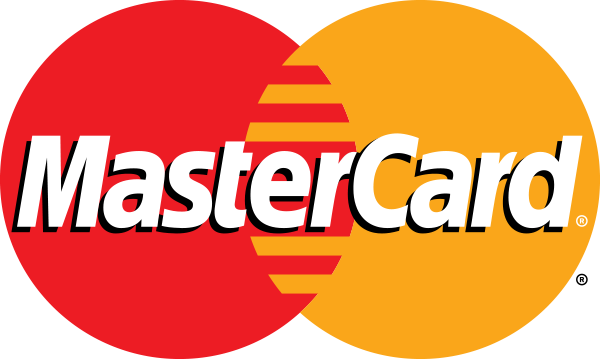 who conducted the trial with Professor Chu, is a locum Consultant Dermatologist at Ealing Hospital in West London. She also consults at the Marylebone Clinic in Harley Street. She first encountered Soratinex while working in Italy. 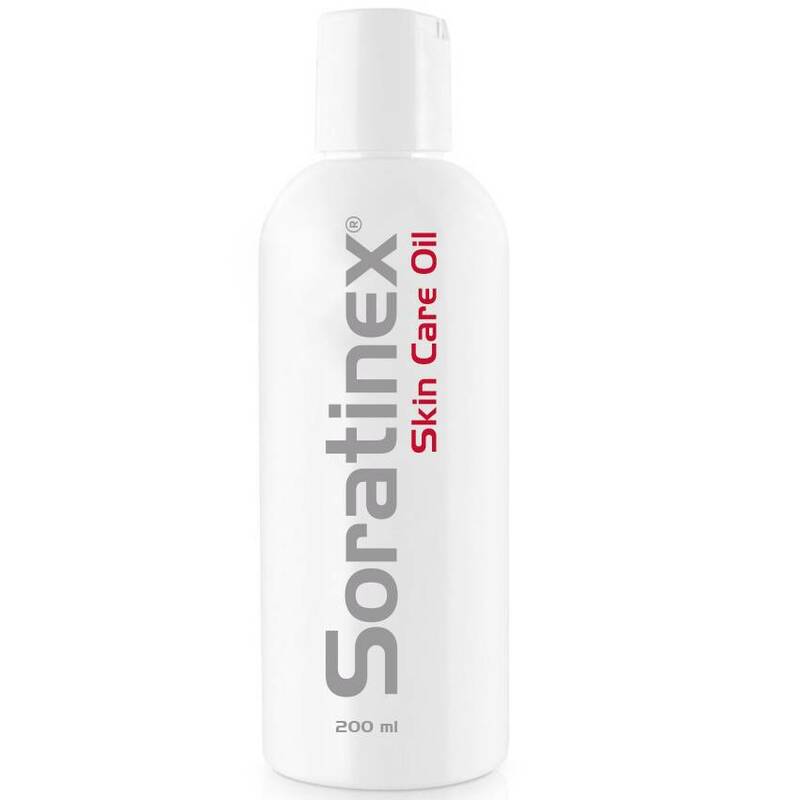 She says: ‘We were aware of quite large studies of Soratinex in Europe that had reported remarkable results, and so decided to set up a small study of our own. 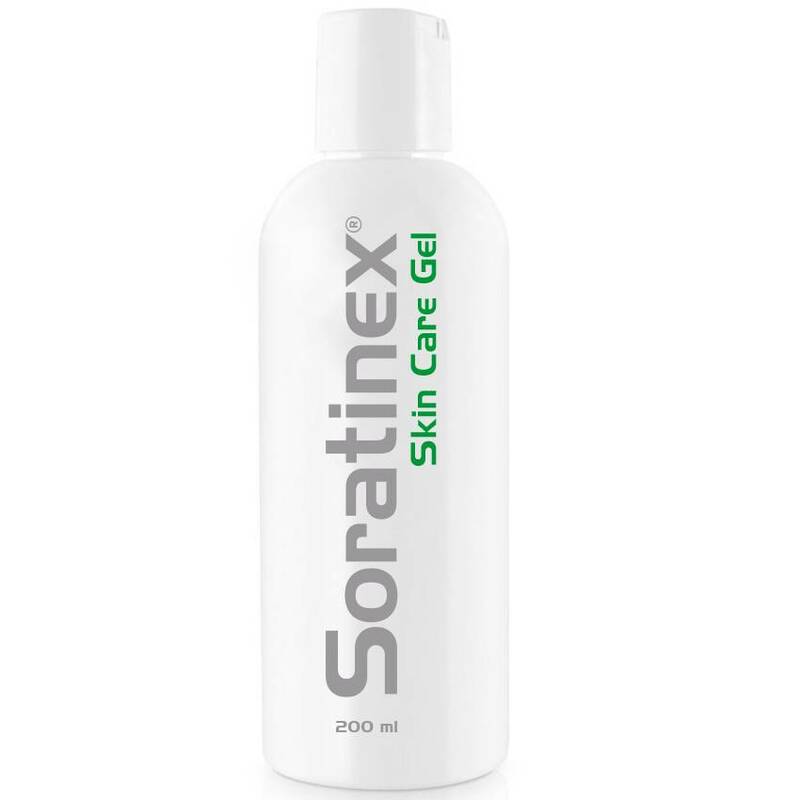 ‘To begin with I was a bit sceptical and thought Soratinex was something that would either not work, or at best would simply have the effect of being a good moisturiser. For our study, the patients tended to have more severe forms of psoriasis, and most had suffered with it over long periods of time and had tried other forms of treatment with varying degrees of success. ‘The results we achieved were amazing, with most patients improving to some degree, but with 60 per cent enjoying improvements on the PASI scale of between 51 and 100 per cent.